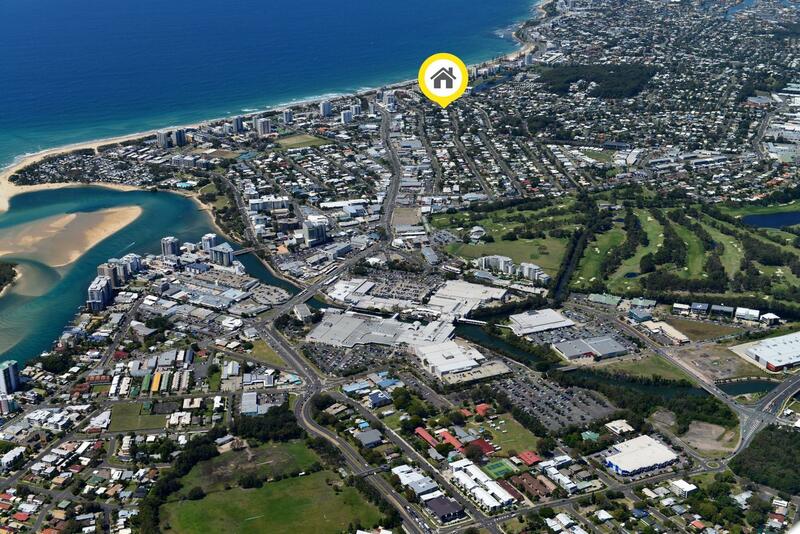 Take a detour from the center of Noosa and spend some time in the Sunshine Coast`s urban center, Maroochydore. Splash you way through the golden beaches during the day and then satisfy your appetite with the multicultural cuisine along with the soothing live music to take you through the night. 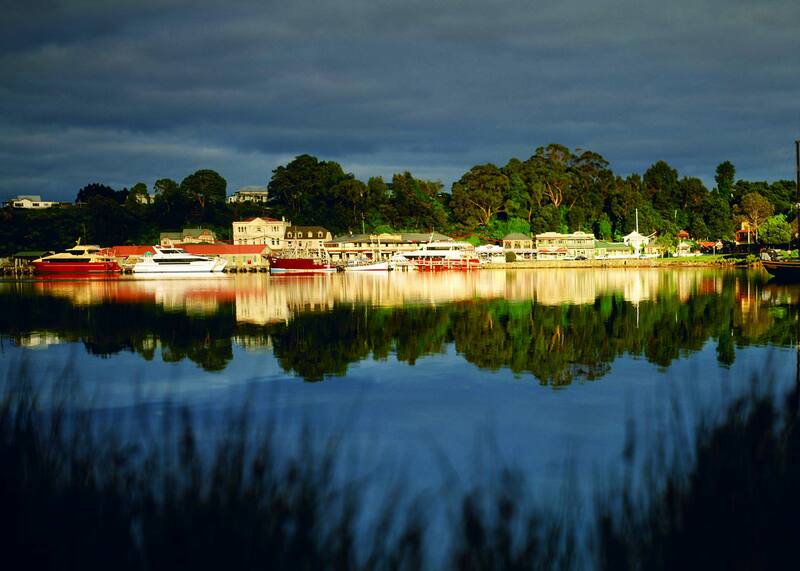 A small town with a dark past, Strahan is a town on the west coast which is located on edge of the wilderness World Heritage Area in Tasmania. The town today is lined up with artisan wares crafted with impeccable details, eateries serving up some delicious meals, beaches and sand dunes to explore, kayaks and boat rides and a lot more. It has come a long way since the days of convicts and pioneers. One activity which is recommended is a journey through to Hogarth Falls. Let the magnificent buildings constructed in the mid-1800s take your breath away. The discovery of quartz led to the popularity of Chiltern following which the city began to turn back to its small living. 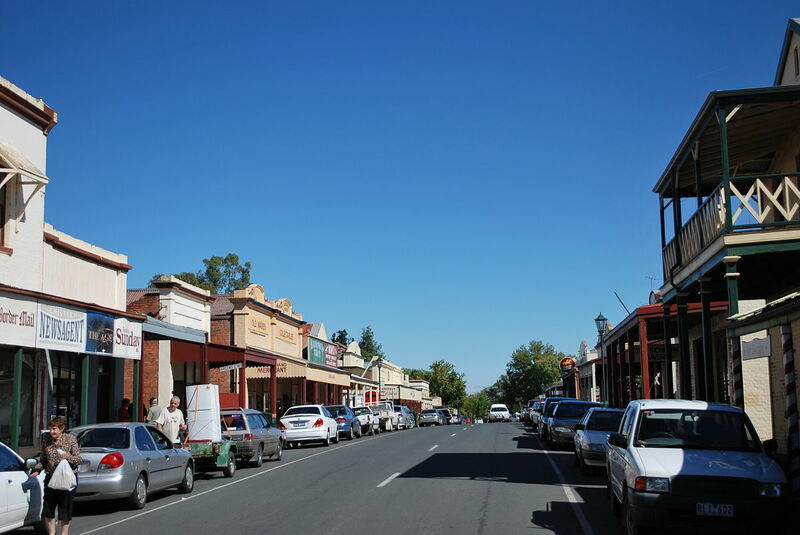 If you have received Online Australia visa, then you must visit this town for some memorable experience. 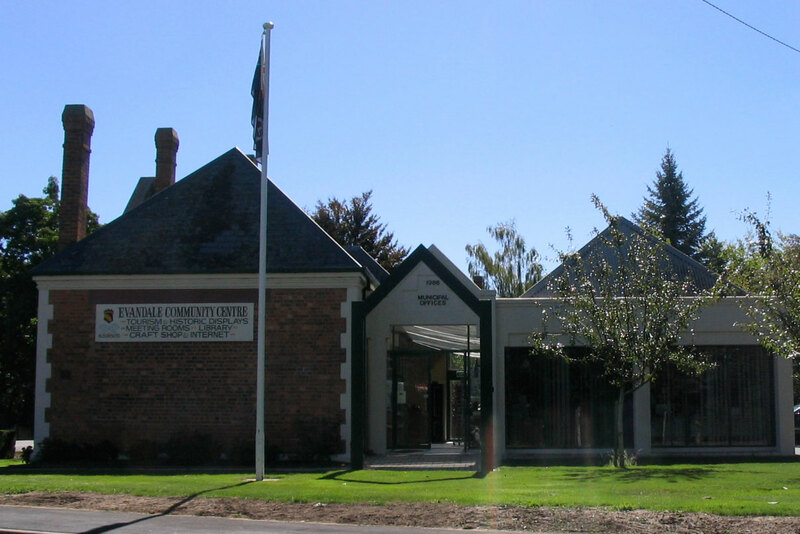 Evandale is North Tasmania`s picturesque town which lies on the banks of the South Esk River. It is classisfied today as a Georgian village by the National Trust due to the many buildings that are still standing in their original condition. The surrounding countryside and unspoiled buildings make it appear like a place out of a fairytale that will make you want to sit down with your favorite book and watch the day slip away. 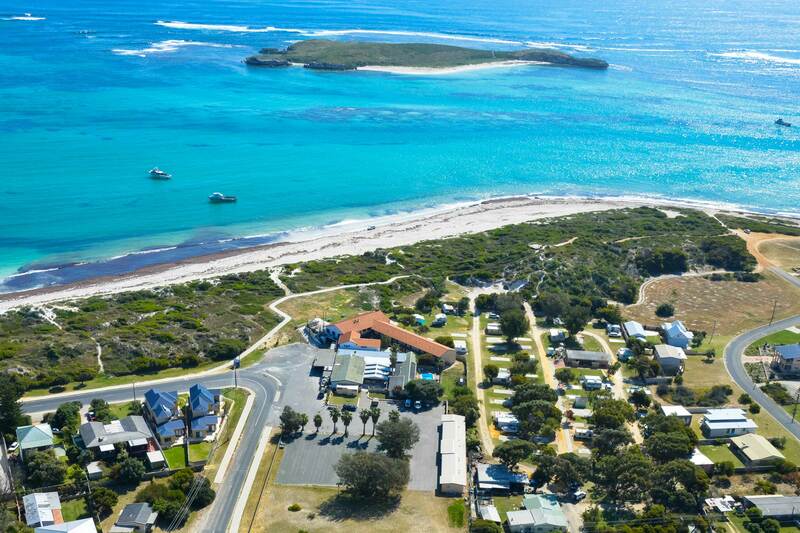 Located in the north of Perth, this small fishing town doesn’t appear to be a place for everyone however it is the sand dunes near Lancelin that pulls lot of people to walk into town with the biggest smile. Nestled between the two islands, the majestic sand dunes go on for days. For scuba divers, there is a string of shipwrecks along the coast waiting to get explored. A trip to this place will bring plenty of fun and entertainment to you and your family. So pack your bags, book your tickets and get your Online Australia visa hassle free. For any visa assistance, visit australiae-visa.com.